Having belonged to the education industry for more than one and a half decades now, I strongly advocate the fact that children should be imparted with knowledge of 'health and hygiene' above and beyond tutoring them for essential subjects in schools. And by way of that, not just enhance the scholastic curriculum, but empower the children with good habits of maintaining high degree of personal hygiene since young age. 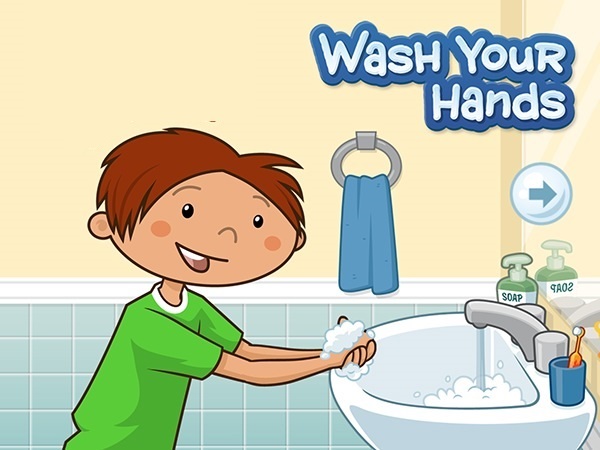 Guide your child to wash his hands at critical times like before eating food, after using the toilet, after coughing or sneezing, and after handling the garbage bin. 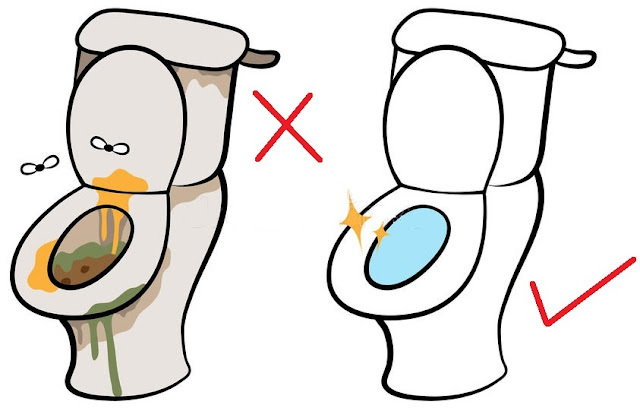 Instilling this habit significantly eliminates the probability of various bugs that might make your child fall sick. I personally recommend packing dermatologist tested, alcohol-free hand sanitizing wipes in your child's school bag that can be used for routine cleaning, in case of non-accessibility of water. Good hygiene habits should be introduced to children in primary schooling age even if they don't completely understand how staying clean can greatly impact the quality of life. Parents should help imbibe basic grooming habits in their children by behaving and acting in an ideal manner themselves. Simple everyday rituals like brushing your teeth, taking a shower, changing clothes, clipping fingernails etc. should be religiously practised. This will ensure that kids do not fall prey to communicable diseases or skip school/studies. Besides, with so many diseases like dengue, chikungunya and malaria around, it is a must to use personal outdoor mosquito protection, as these diseases are spread by day biting mosquitoes. 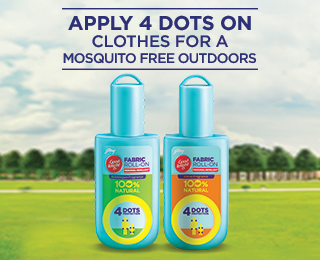 Make it a habit to apply mosquito repellents before stepping out. While kids might not be comfortable with sticky creams, encourage them to use the Good knight Fabric Roll-On, an innovative mosquito repellent for all day long protection at school. Just need to apply 4 dots on their clothes and they are protected from mosquitoes for up to 8 hours. It is 100% natural and paediatrician certified making it completely safe for use. The best part is that it needs to be applied on clothes, and not on your skin (it is non-staining). Children have a right to basic facilities such as clean school toilets. The school administration must ensure availability of water in the toilets on a regular basis. The areas like wash basins, soap dispensers, door knobs, handles etc. should be disinfected by the school crew members on a daily basis to avoid spread of germs. The issue of stinking odour within the vicinity of toilets/restrooms should be handled by spraying air fresheners after sweeping and mopping. 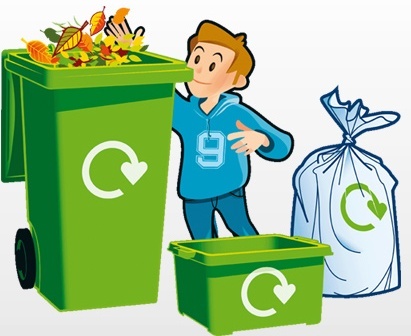 Within the school campus, a lot of waste material gets collected in bins by the end of the day that becomes one of the main reason for various bacterial diseases and respiratory allergies. These dumping grounds can also become a hotspot for disease-causing mosquitoes. The school may conduct an eco-awareness activity among students to dig garbage pits away from the classroom area where they can dump this waste and allow it to decompose into manure. Not only will this add up to the learning aspect, but will also prevent outbreak of infectious ailments among children. Despite practising correct sanitation guidelines, if you suspect that your child might be exposed to unclean surroundings while off to school or if he/she has earlier demonstrated symptoms of weakened immune system, precautionary measures must be taken beforehand. Parents should get their child vaccinated during the time of year when they tend to fall ill. Strictly avoid sending your child to school if he shows signs of being unwell because the shared spaces and supplies facilitate quick transmission of germs from one student to another. 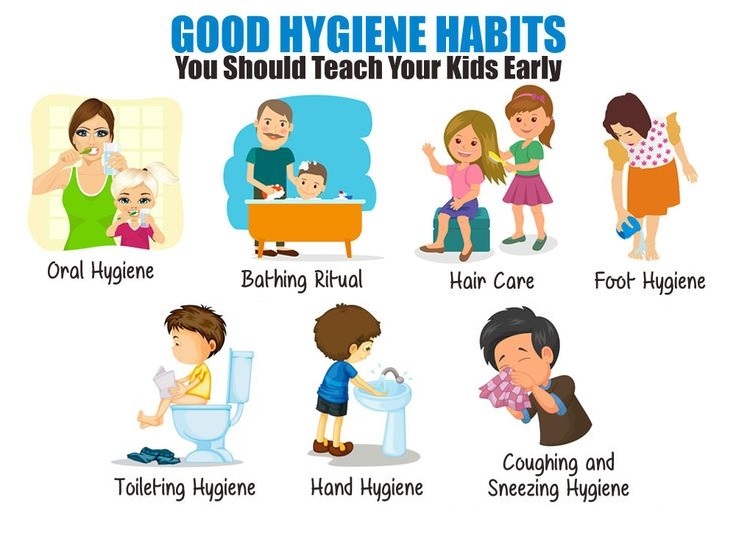 Being major contributors of a child's well-being, parents and school authorities can greatly influence behavioural pattern of children and ensure that they exercise optimal hygiene habits to enhance the longevity of a healthy life. Hello Shilpa, very nice post. simple but too helpful. we should follow this & teach our kids about this. I am following you, hope you follow me. Glad you find these useful. Very well written shilpa ji ! These are great habits to teach kids and I agree anything to keep mosquitoes at bay is my kind of product. Hand washing is my constant nag for my kids. lol I hate germs! Good habits should be taught in very young age. Teaching hand washing is vital. It can be hard work as my boys need reminders always about handwashing and germs. My boy is quite particular about hand washing. This is important especially for young children who are still building their immune system. It's actually proven that you get less sick if you wash your hands thoroughly and often. Its a shame but I know a lot of adults who don't wash their hands as they should. Oh yeah. I have also noticed that many a times. This is very important. Children have the right to be healthy. Yeah, children and adults all have the right to be healthy. It is so important to teach our kids healthy habits. We have a timer in the bathroom the kids use when they brush their teeth and wash hands. That's a crazy cool idea. I love this idea, children should be taught to have a healthy habits so that sichness, flu or other diseases will be prevented. As some of schools in my country, this habit is quitely limited so many children afraid of using the WC at their school and this is really not good for their health. Hopefully, this proplem will soon be eliminated. Very useful tips. Thanks Shilpa for introducing the new product 'Good Knight Fabric Roll On'! I cannot stress how important washing hands is. I do it every chance I get! So many germs spread with touch. Especially with kids! Now that's a handy repellent to have around. Getting my kids protected for any type of bug seems like I'm killing them they get so upset at me. This sounds much nicer. I always have repellent in my bag for safety. Your post is very helpful. No for germs. It is really important that we are ensuring our children are exercising good hygiene. It's important for people of every age group. I completely agree! I remember the school nurses coming into our classrooms during flu season reminding us to wash our hands - and recently, they started putting hand sanitizer dispensers that were really accessible. While it's not a substitute for getting in there with soap and water, it's definitely a step in the right direction! I agree with your statement here. These are awesome tip to ensure hygiene to kids for parents. Applying mosquito repellent is something I never thought of in the form of hygiene but it is a great idea. Thanks for sharing the information. This is why I don't touch doorknobs, salt & pepper shakers, etc because everyone's hands are just super germy!!! And I carry hand sanitizer and sanitizer lotion. Oh yeah. These are the most vulnerable areas.